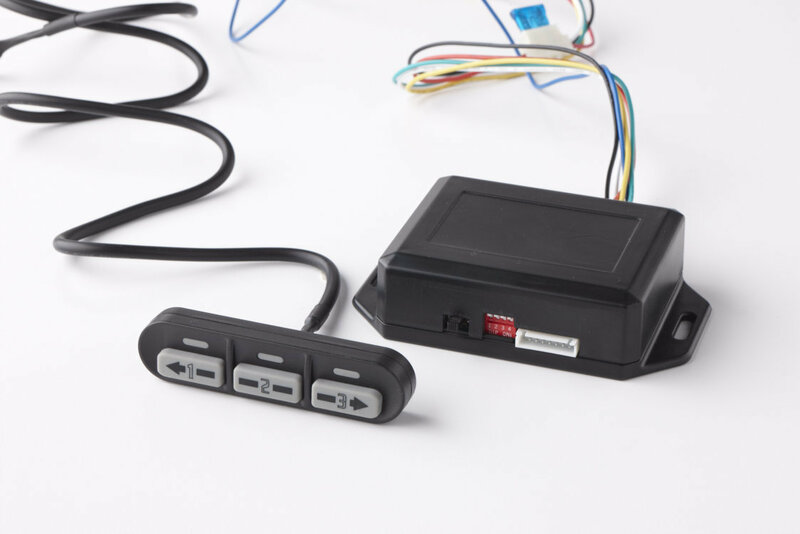 This Controller features 3 user programmable presets that are easily accessed via the push-button display to precisely control the linear actuator. This controller works with our Linear Actuators with Potentiometer. We are more than happy to ship worldwide. Please contact us for a shipping quote and payment details.